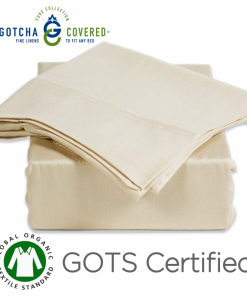 As a direct-to-consumer online retailer with thousands of happy customers across the United States, Sleeping Organic’s only nation-wide showroom is located on Coleman Boulevard in Mount Pleasant, South Carolina. Come by for a visit and we’ll create your 100% personalized sleep setup to match your body and individual sleep needs. 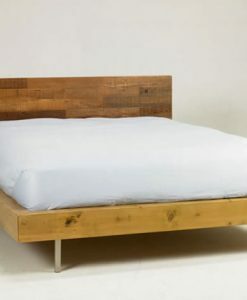 After that, your new bed is hand-crafted in our Charleston warehouse using responsibly-sourced 100% natural latex, certified organic eco-wool, and the finest organic available anywhere on the planet. Travelling from the Ravenel Bridge direction, Sleeping Organic’s mattress showroom is located just past the Moultrie Middle School in the same parking lot as GDC Home. To speak with a Sleep Specialist before your visit, call our local number:843-473-4491. 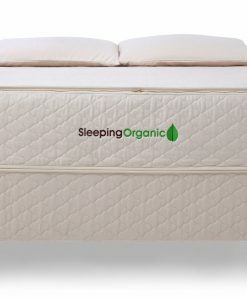 From extra soft mattresses that feel like you’re sleeping on a cloud, to extra firm mattresses that are solid as the ground, Sleeping Organic has a firmness that’s guaranteed to suit you. And for couples with different preferences, we’ll make each side of the bed unique for each of you. It’s time to look forward to bedtime again, don’t you agree? 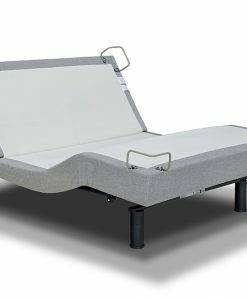 Side sleepers who weigh between 150 and 200 pounds need a different mattress than 250 pound back sleepers. Your “sleep style” and weight have a direct effect on pressure points you may feel throughout the night, and pain you may wake up with. 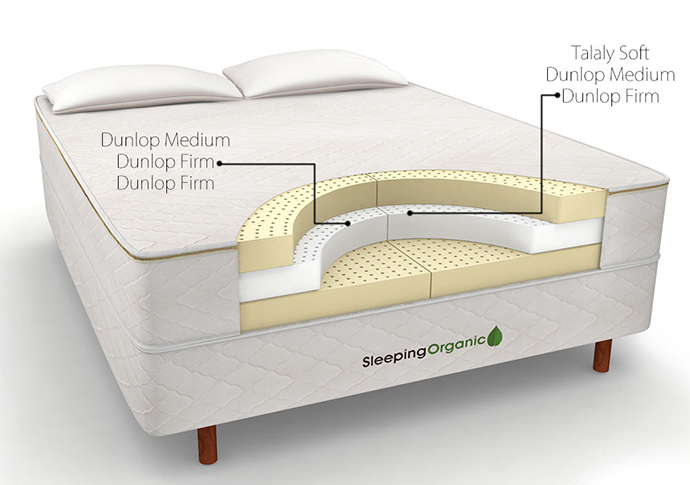 Your Sleeping Organic mattress will consider both factors, so you can start each day feeling your best. With all this talk about the perfect feel and better sleep, you may be thinking: but what if I don’t love it? We’ve been creating personalized mattresses for over a decade now, so we’ll be the first to admit it’s impossible to get perfect every single time. That’s why during the first 100 days of owning your mattress, we’ll work with you to adjust the feel of your bed if it’s not quite right. Guaranteed comfort. 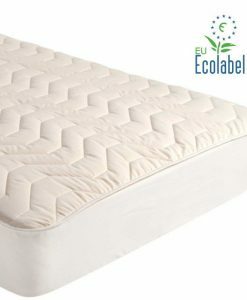 Our wide selection of natural and organic bedding and bedroom furniture makes Sleeping Organic much more than a local shop to buy mattresses. 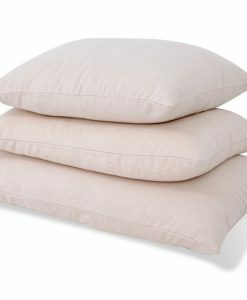 Choose from a variety of adjustable beds, mattress foundations, mattress toppers, pillows, sheets, and more. If you’ve been looking for a place to buy your mattress in Mount Pleasant buy have really been thinking about giving your entire bedroom a makeover, then you’ve come to the right place! 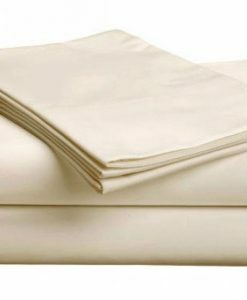 Browse our complete selection of bedding products online, or visit us in Charleston! Directions to the mattress showroom are the same if you’re coming from the Peninsula, James Island, West Ashley, or Johns Island. Start by taking Highway US-17 North/ Septima Clark Parkway toward the Mt. Pleasant / Georgetown direction. Follow US-17 North over the Ravenel Bridge and when you reach the end, bear right to make sure you take the Coleman Blvd exit. Travel approximately 2 miles and the showroom will be located on the right-hand side of the street, just past Moultrie Middle School. We are located in the same shopping plaza as GDC Home. You’ll know you’ve gone too far if you reach the stop light at Mike’s Bikes. Get on US-17 South toward Charleston. Take the I-526- East/I-526BS/ Chuck Dawley ramp to SC-703. You will go about 1.5 miles and the road will have a T-intersection. Merge right onto Coleman Blvd. Go about .04 miles and you will see our showroom on the left next to the GDC. If you get to Shem Creek then you have gone about .5 miles too far. Grab your bike or hop in the car, then take the Ben Sawyer Bridge toward Mt. Pleasant. Travel about 2.5 miles on Ben Sawyer Blvd and you will see our store on the left-hand side directly after GDC. If you get to the stop light in front of Coastal Crust or to the Shem Creek area, you have gone about half a mile too far. Take I-526 East toward Mt. Pleasant. After I-526 East becomes Chuck Dawley Blvd, drive about 1.5 miles down until you reach a T-intersection. Merge right onto Coleman Blvd. Go about .04 miles and you will see our showroom on the left. If you reach the stop light in front of Coastal Crust, you’ve travelled too far. Take 26 East toward Charleston. Take exit 220 US-17 North / Septima Clark Pkwy. Follow US-17 North across the Ravenel Bridge and take the Coleman Blcd exit. Go about 2 miles and our showroom is on the right-hand side past Moultrie Middle School.